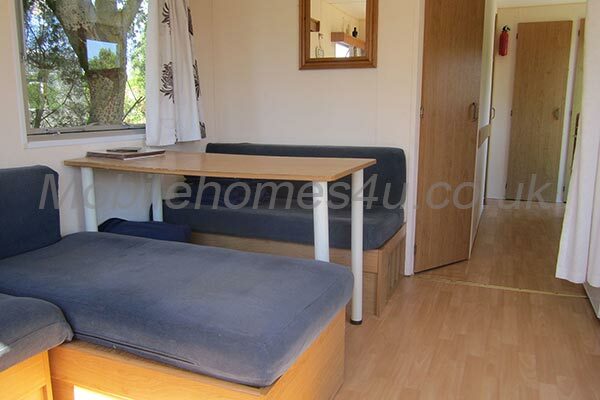 Lovely home with covered decking located in quiet plot. Two modern chalet style homes set in a private cul de sac. 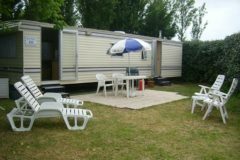 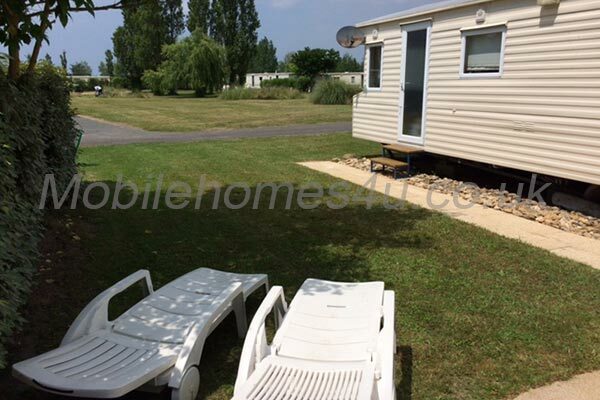 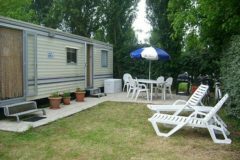 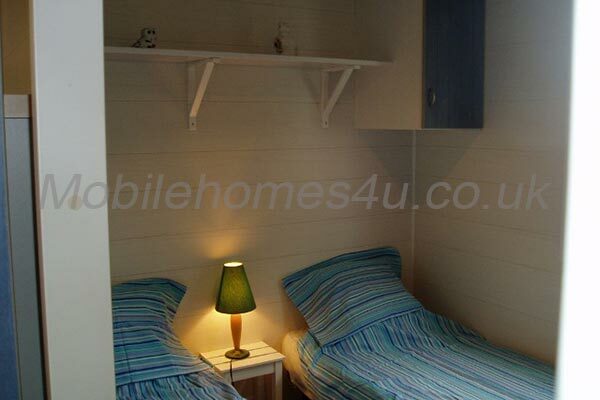 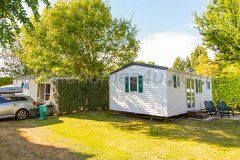 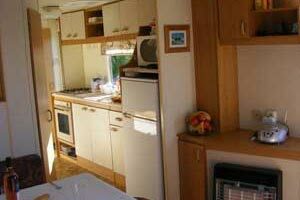 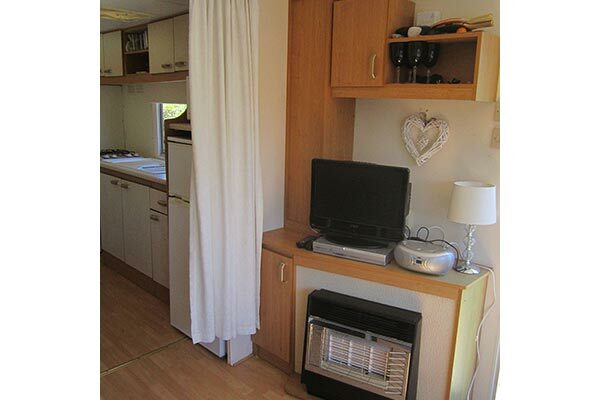 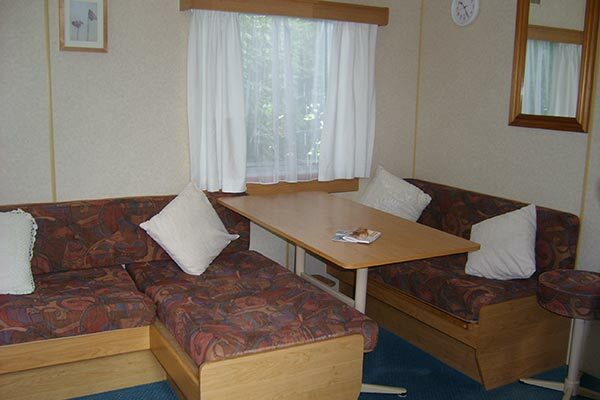 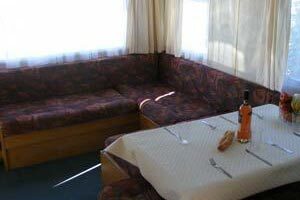 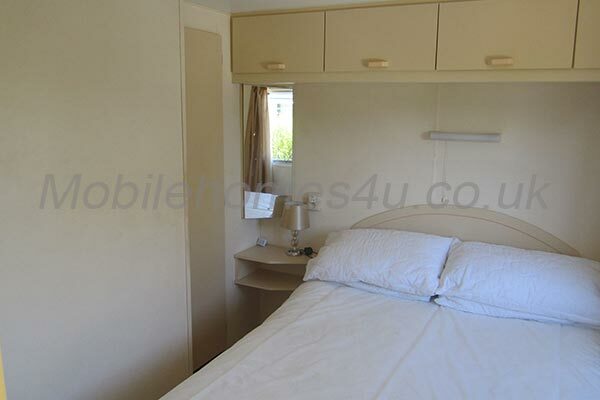 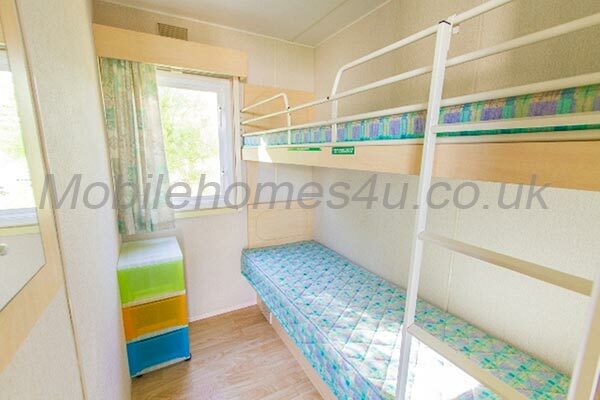 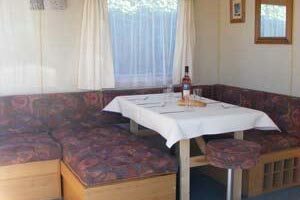 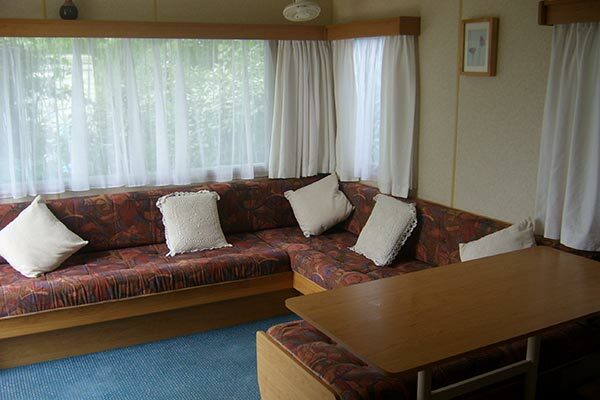 Chalet style mobile home on lovely holiday park. 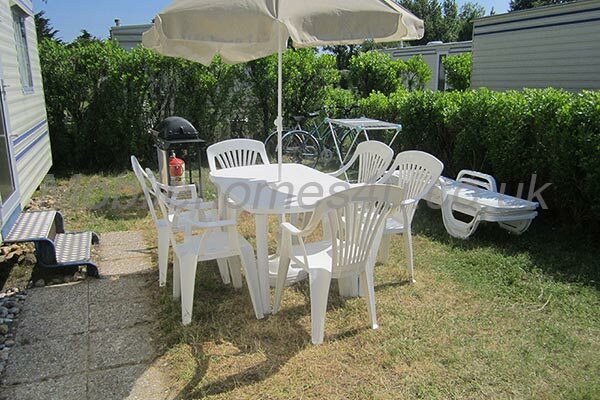 Large private, sunny plot at top of cul de sac. 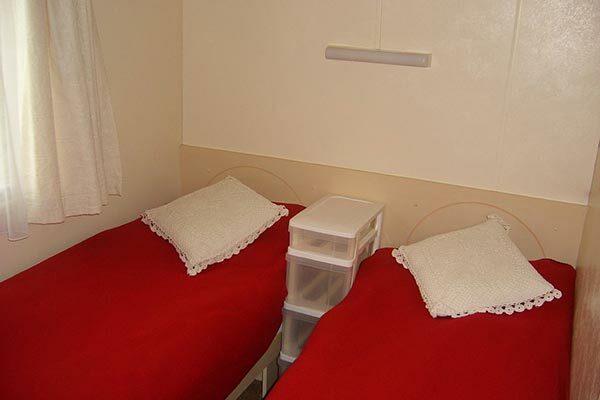 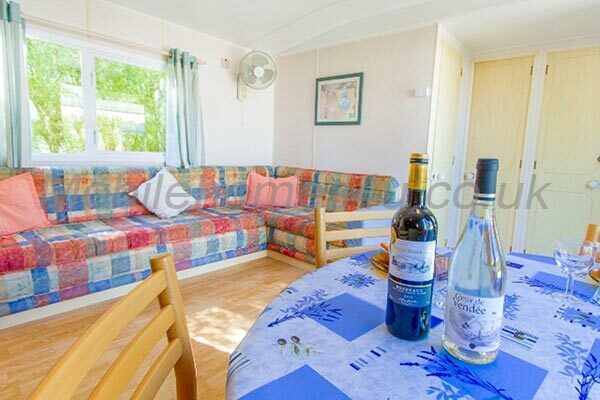 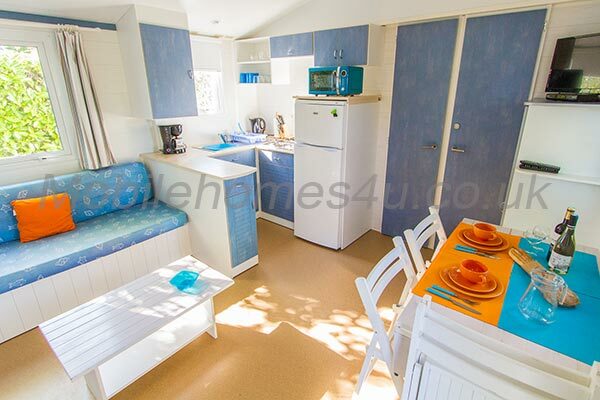 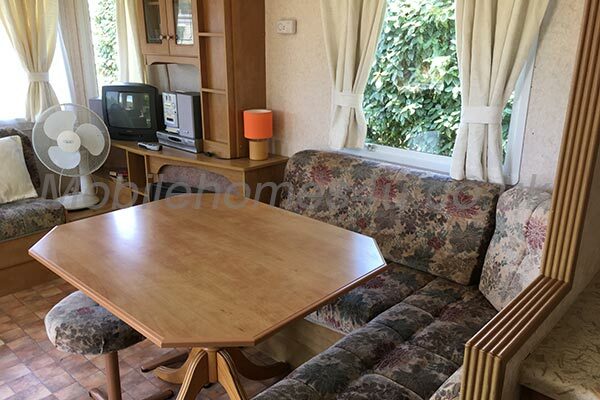 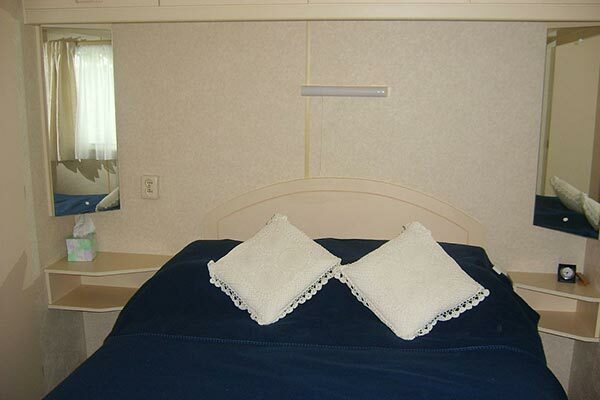 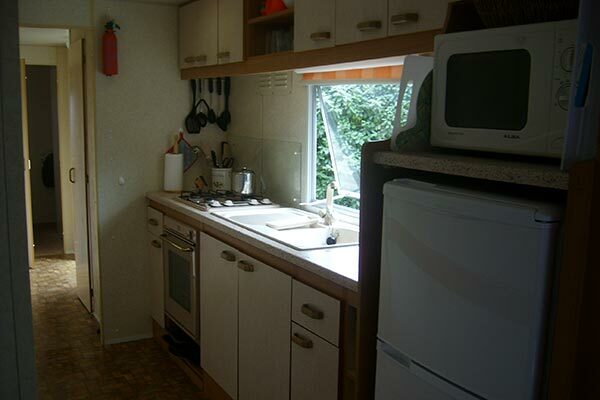 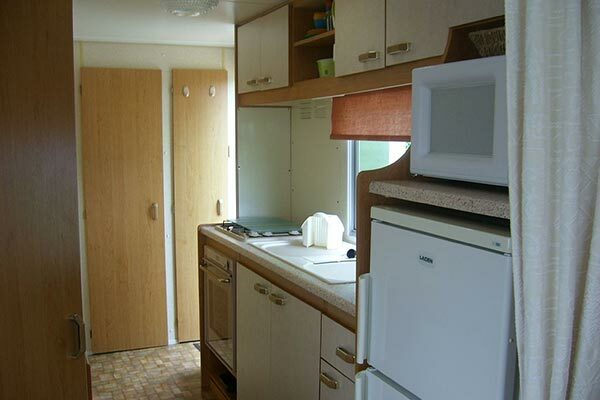 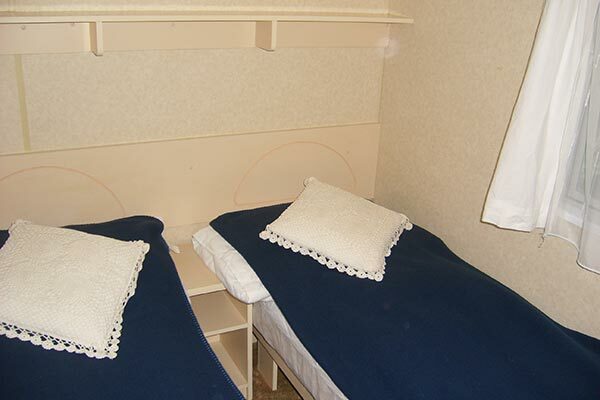 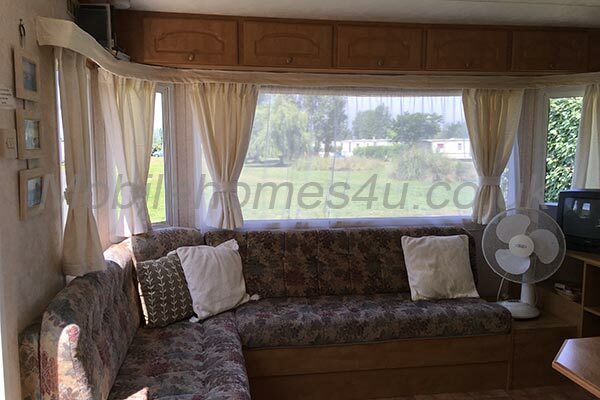 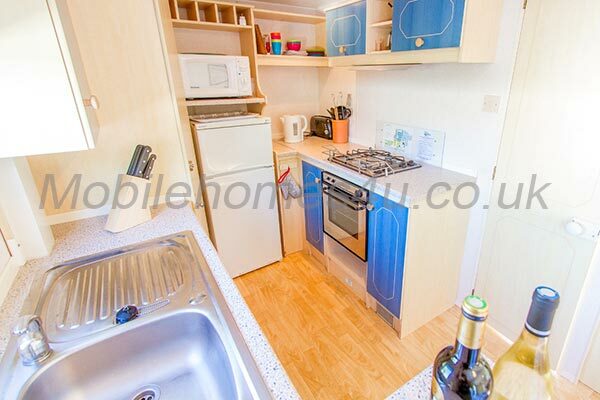 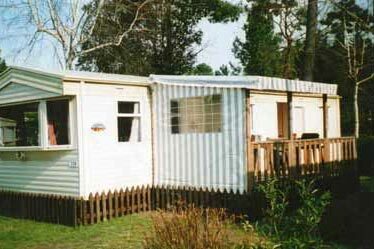 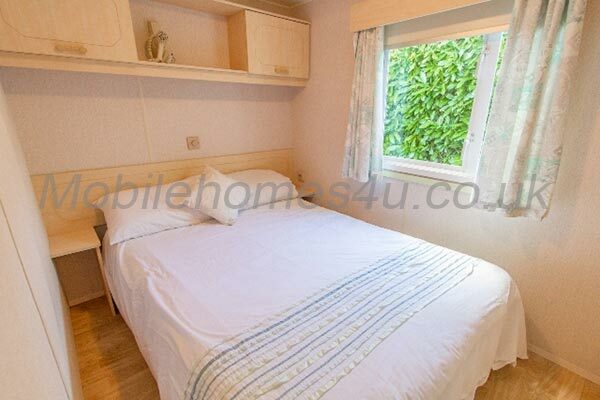 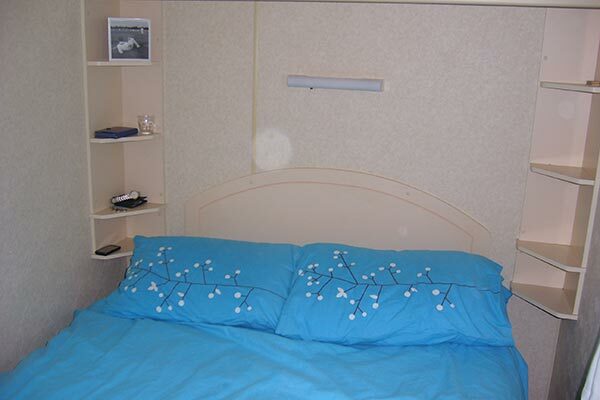 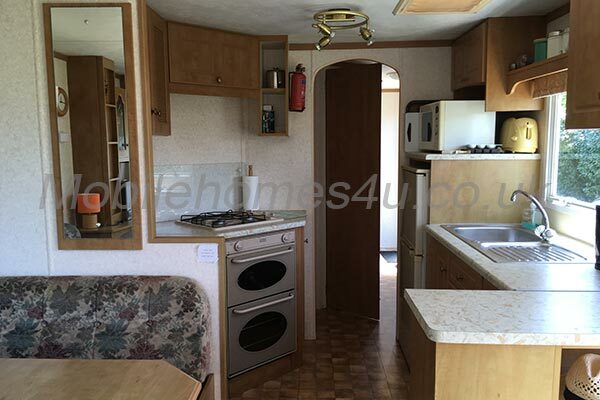 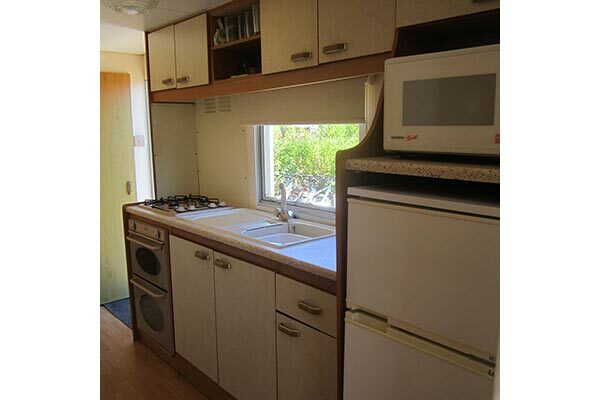 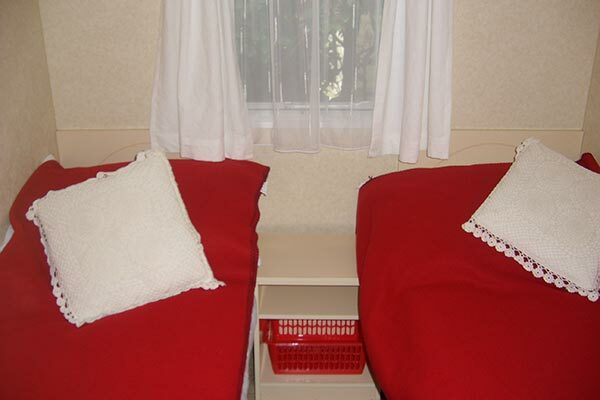 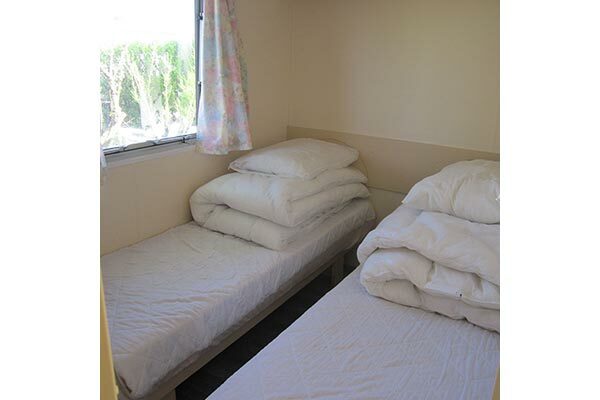 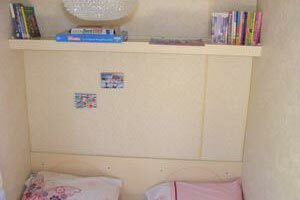 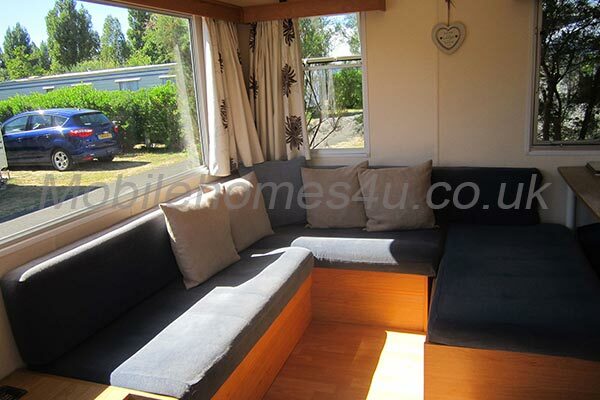 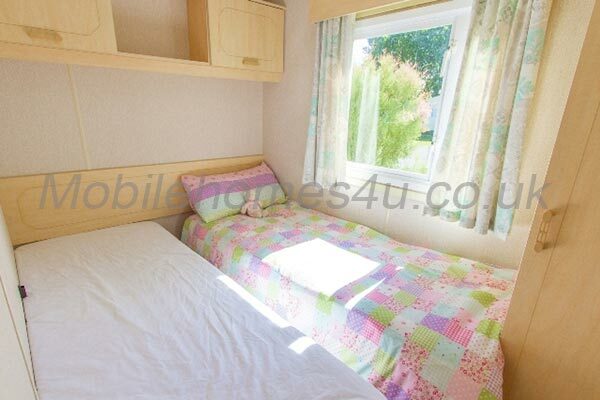 Well equipped mobile home on sunny plot close to the beach. 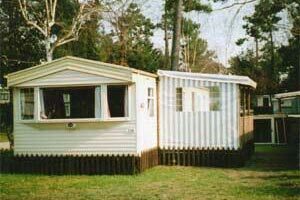 Well equipped mobile home in a quiet cul de sac. 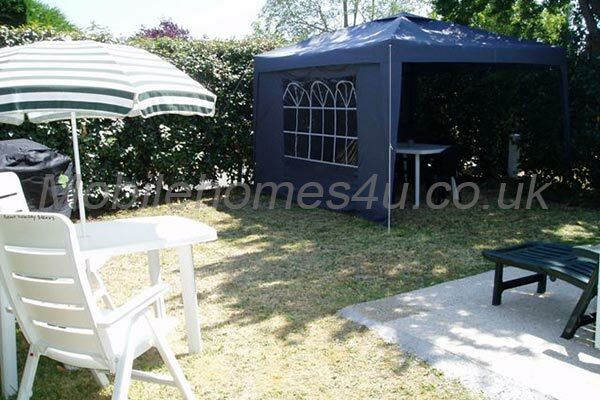 Beautiful home located on a large plot in a quiet location. 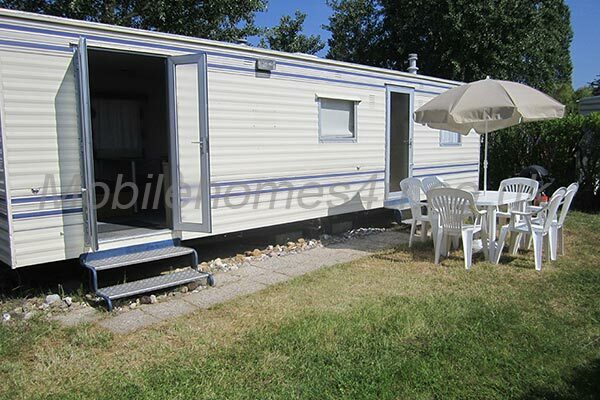 Lovely mobile home with sunny plot and close to the beach. 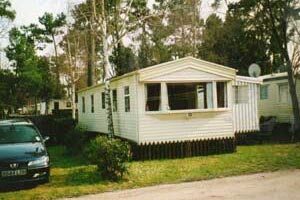 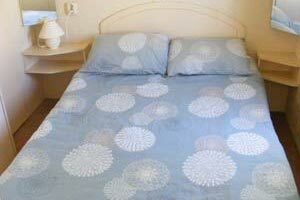 Saint Jean de Monts is a coastal holiday resort in Vendee, Pays de la Loire, West France. 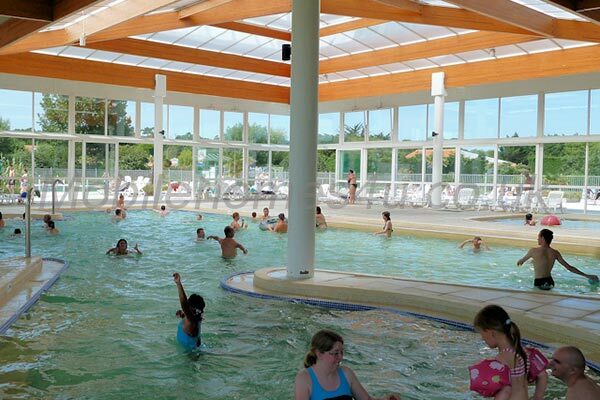 St Jean de Monts has grown into an extremely popular holiday destination due to its famed micro climate and great beaches. 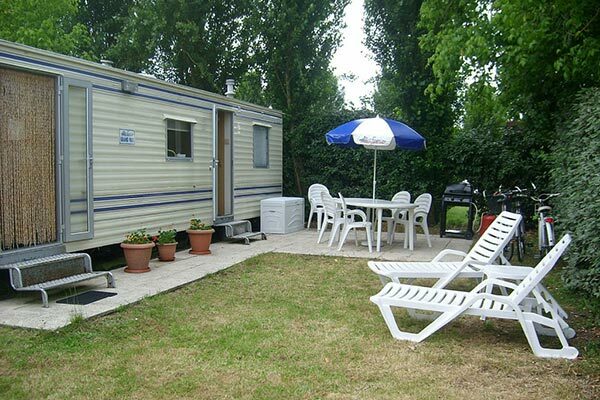 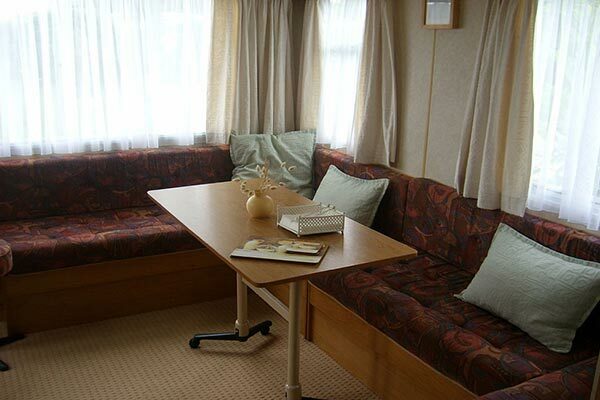 The area is home to many caravan parks and campsites making it perfect for caravan holidays. 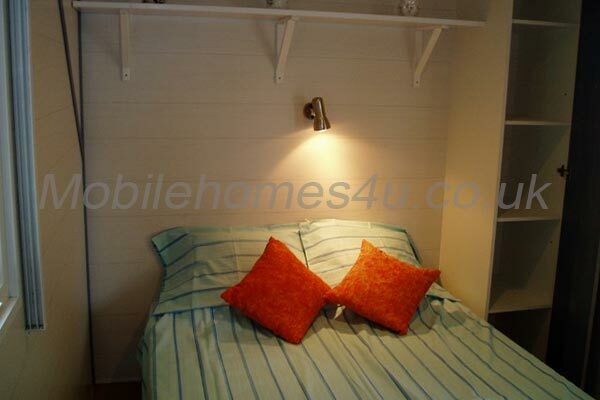 Split into two areas, there is the old town “Centre Ville” where its original church stands proud in the centre and is a hub for locals and tourists where you can while away the days in one of the cafes or bar/restaurants or treat yourself to something on one of the popular market days or independent retailers. 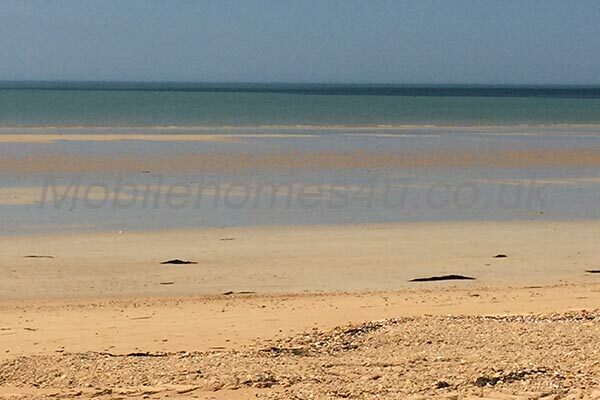 The other side of St Jean de Monts is where you will find the glorious beach which stretches more than 8km and since 1867 has been attracting holiday makers and bathers due to its low tides, making it ideal for families. 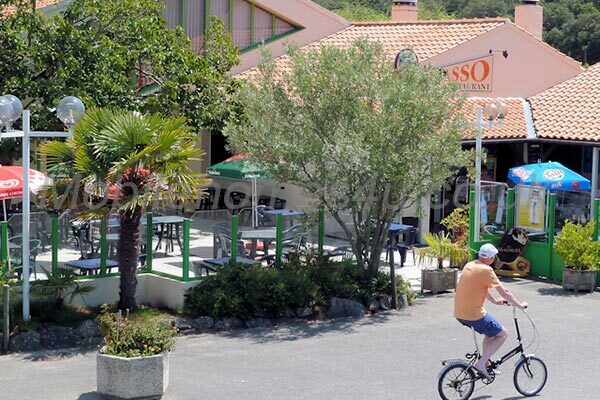 On this side of town you will find a wide variety of restaurants and bars and many ice cream parlours plus if you want night life this is the place to be. 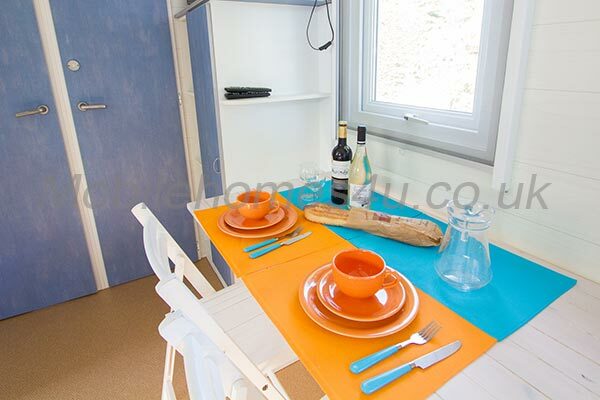 The strip comes alive at night with live music bars, fairground rides, night markets and illuminated ferris wheel where you will get stunning views. 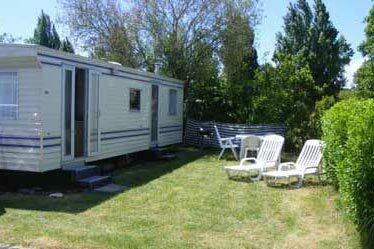 The town is ideally located to explore the Vendee region whether its by car, foot or bike. The many towns nearby have beautiful beaches and if you are a keen walker or cyclist you can travel between the towns along the many cycle/pathways that go through the forests where if you are lucky you will see lots of wildlife including lizards and deer. 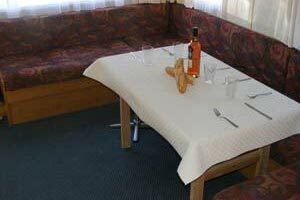 There are many places to eat and drink where ever you are and there is a good selection of supermarkets in the area. 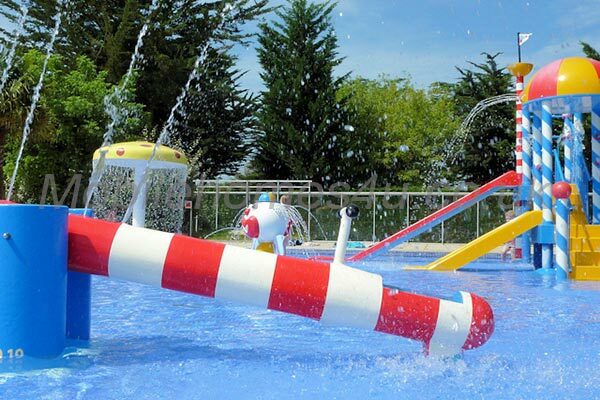 Local attractions include Atlantic Toboggan Water Park, Magic Parc Amusements or catch a ferry to Ile de Yeu. 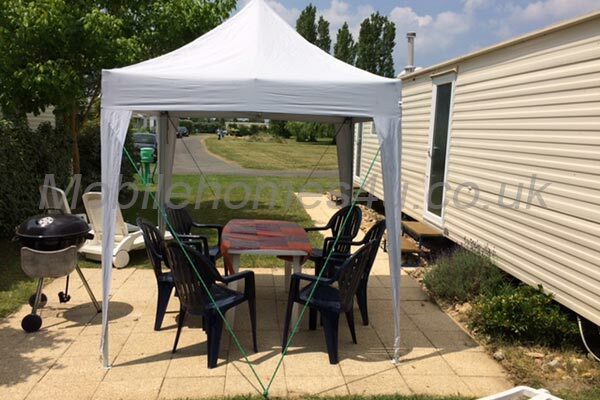 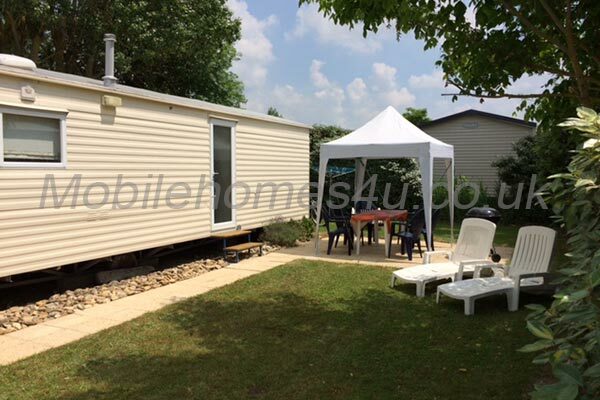 To enquire about hiring any of the mobile homes in Saint Jean de Monts please contact the owner directly. 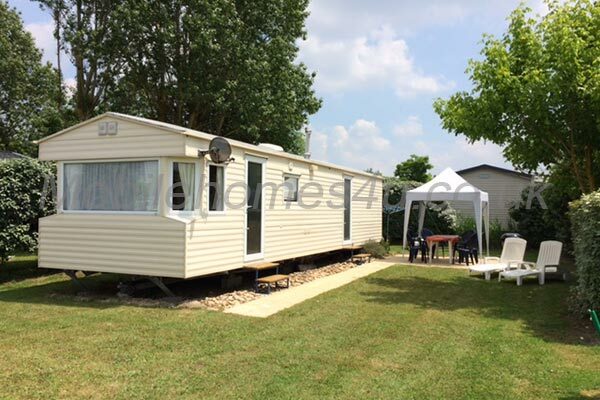 You can also view more caravans in Vendee / Pays de la Loire by visiting our Pays de la Loire / Vendee caravans page.